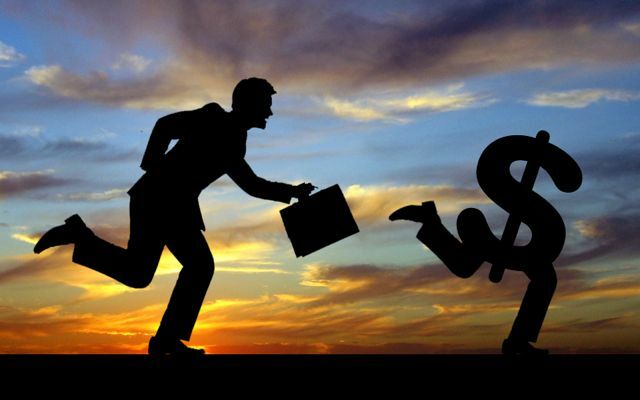 Need Money To Start Your Aviation Career? Posted byTarisai Tara 29th Jul 2017 18th Mar 2019 Posted inMoneyTags: airline jobs, aviation, aviation career, broken dreams, cabin crew, dreams, heart break, money, pilot, scholarships, trainingLeave a comment on Need Money To Start Your Aviation Career? 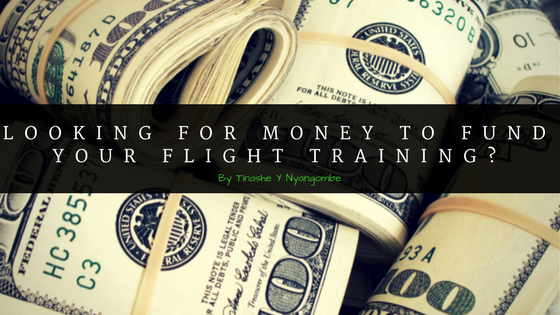 Looking For Money To Fund Your Flight Training? Posted byYadley.com 31st Jan 2017 27th Mar 2019 Posted inDeveloping African Aviation, MoneyTags: ask, Aviation Scholarships, beg, cabin crew training, finance, flight training, funding, loans, money, pilot scholarships, pilot training, PPL, scholarshipsLeave a comment on Looking For Money To Fund Your Flight Training?